/fyo uZHen/ (noun.) the process or result of joining two or more things together to form a single entity or solution. 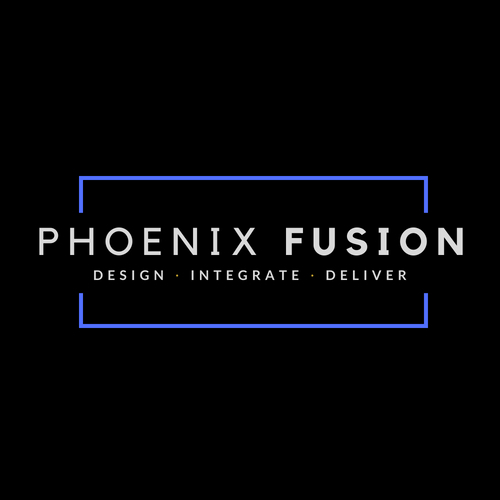 At Phoenix, we have been building fixtures for 30 years. In that tenure, our customers asked us for more. After saying "yes" so many times, you might say we developed an expertise. We do things others won't.